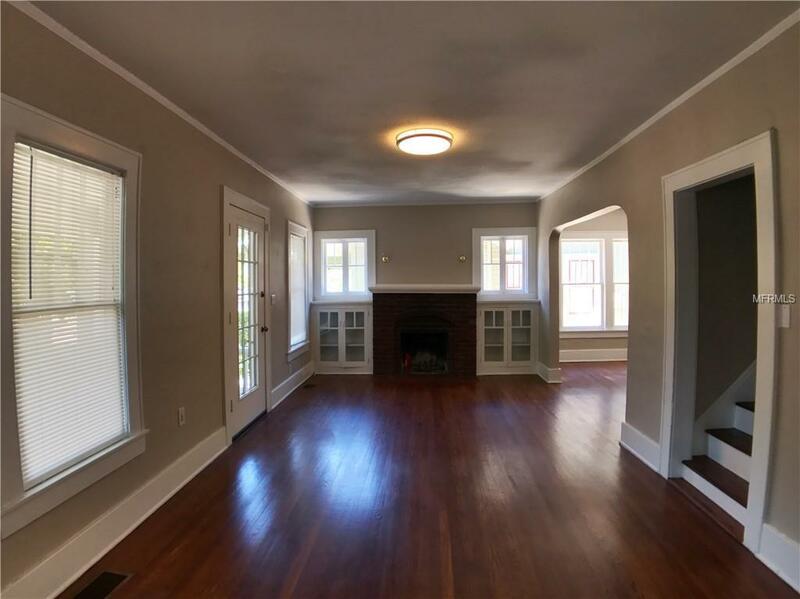 Available for immediate move in. 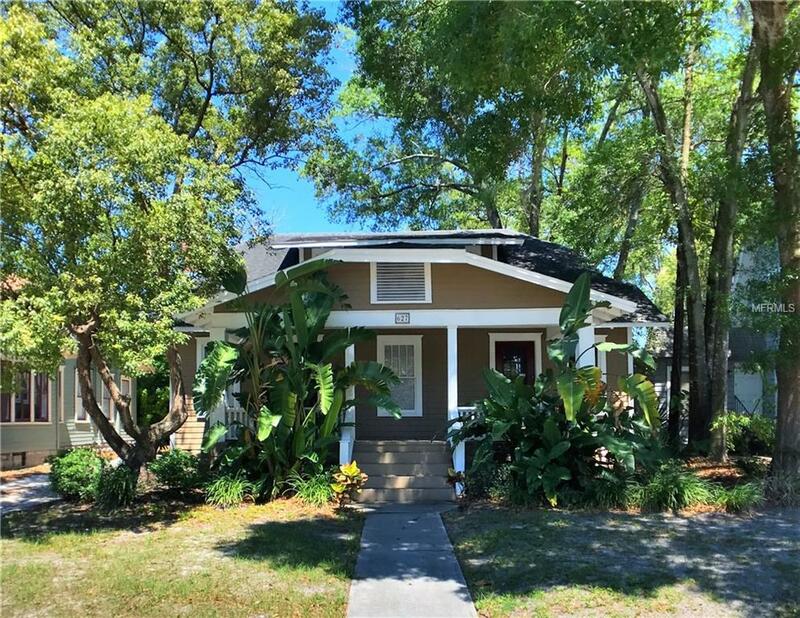 Enjoy this beautifully updated home still maintaining its historical charm nestled in the heart of the Historic Preservation District and minutes from Downtown Orlando. 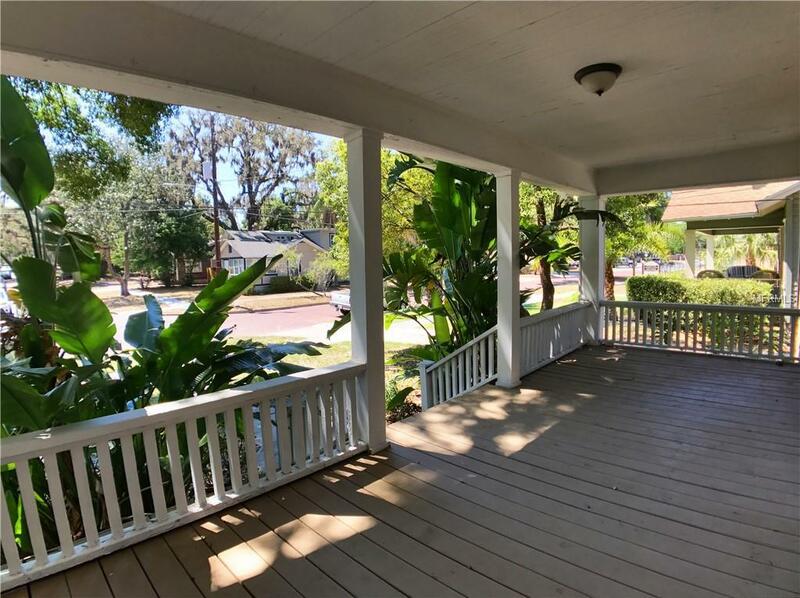 Walk up the stairs onto the peaceful front porch, then inside you are greeted with gorgeous hardwood floors extending throughout the entire home. 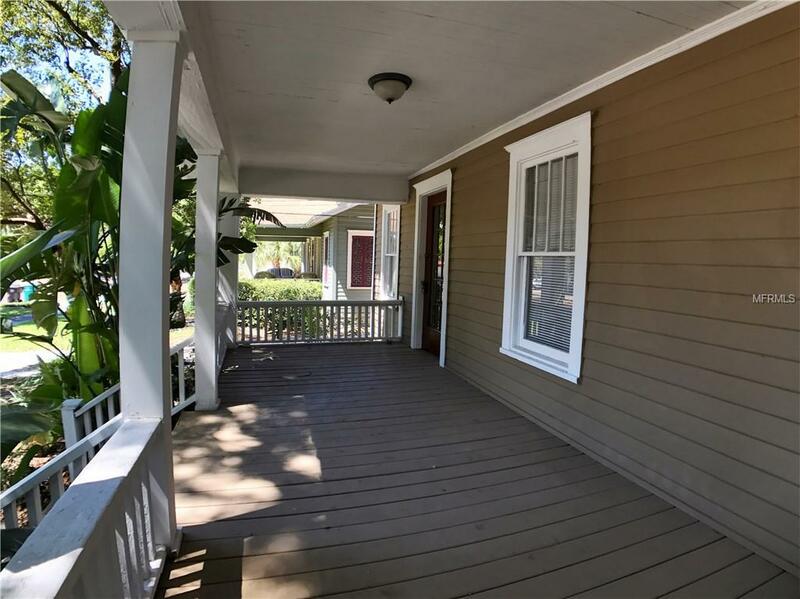 This house has been redone with features such as updated lighting, painting throughout and in the kitchen there are new beveled cabinets and stainless steel appliances. Great location and convenient access to Hwy 408 and I-4. All applicants are required to do a credit and back ground check. NO PETS PLEASE.